Derek is so busy with his homework there was just no time for root beer drinking and reviewing, so I am taking it upon myself to share my favorite weird drink. I discovered this drink at the Fresh Market a couple of years ago, and it is delicious. I have a distinct predilection for fizzy drinks that are not too sweet, so a sparkling cucumber seltzer really fits the bill. It is outrageously overpriced–$1.79 for 7 oz?? ?–so I tend to save it for special occasions. You know, the kind of occasion that requires a fizzy drink that tastes a lot like cucumbers. 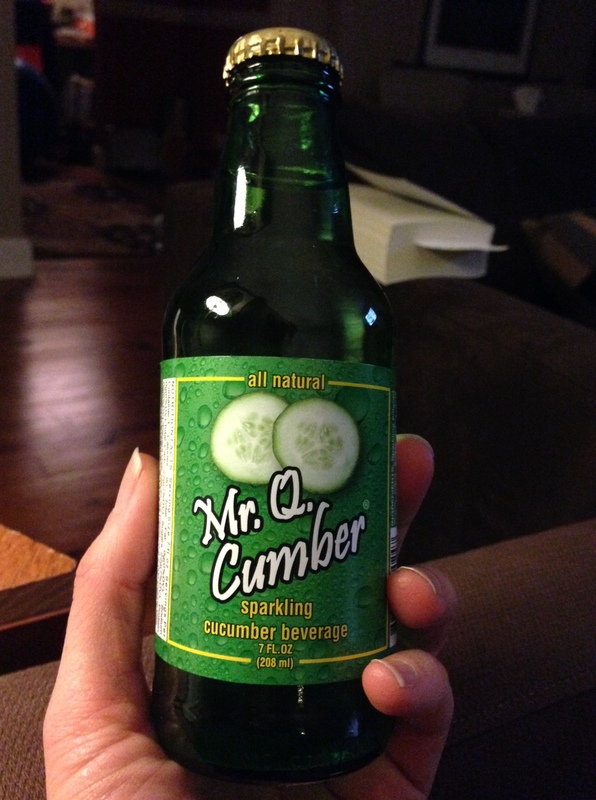 Mr. Q. Cumber is likely not the drink for everyone, but it is in my top five for fun fizzy drinks. 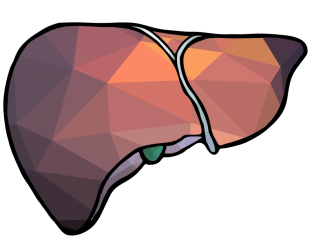 Try this: Put cucumber slices in a glass of water, sparkling or not. Refreshing and cheap. Dai Laoshi, you’re still my best teacher after all these years. But I am still a sucker for bottled fizzy drinks.